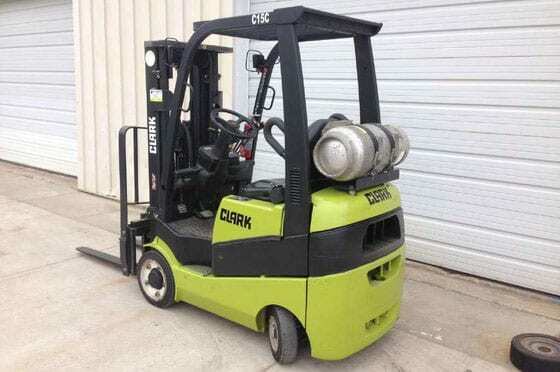 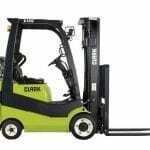 The C15-20s series from CLARK marks a further highlight in the reliable, durable and powerful forklifts of the premium Gen2 series. 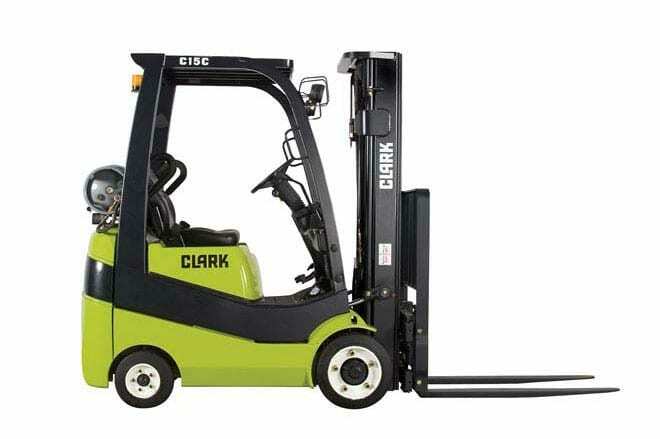 Lower operating and maintenance costs combined with a well-designed and ergonomic operators compartment are what makes this forklift truly unique. 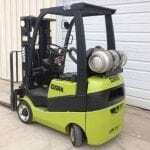 The sturdy „Built to Last“ upright and a robust construction with no thin metal or plastic components means these forklifts are suitable for use under even the toughest conditions.